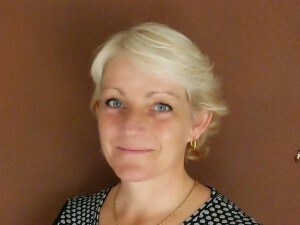 Blogging for me is not so much about sharing my personal thoughts and feelings, although I do. It’s more a space where I can try to encourage others to work with me to make the lives of the elderly and those to care for them better. Over the past four years, I have been involved in some amazing projects. 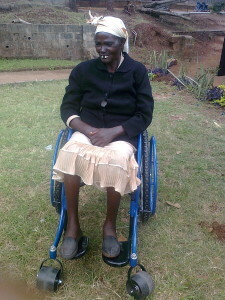 An amazing story of kindness from and for others across the world and how 3 elderly women in Kenya received brand new wheelchairs. Operation Visible – My appeal for mobility scooter manufacturers to take responsibility and make them more visible to road users and other pedestrians. 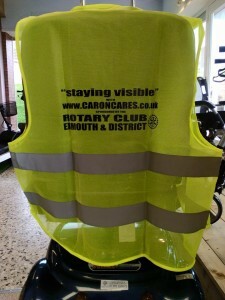 Rotary funding allowed to provide 100 vests to scooter users in my locality. Available to anyone anywhere in the world FREE of charge to make-at-home and available in 11 translations. 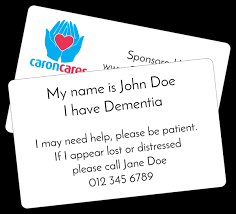 The assistance cards provide a clear, concise way for someone with dementia to ask for help in public and contain emergency contact details. Also available is a card for carers explaining that the person they are with has dementia. 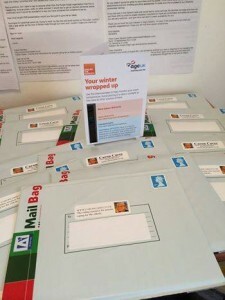 The feedback has been amazing and the cards are not only keeping people with dementia safe but independent for longer. 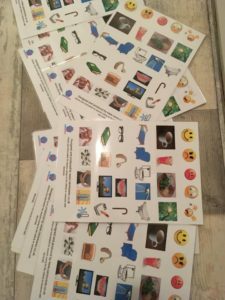 The cards were designed and created in Sept 2015 and a year later we had the technology in place for people to make sticky labels and iron on transfers by using the appropriate paper. The transfers work best ironed on to heavy duty light coloured cotton and sewn onto or into garments. This greatly increases the way in which we can help keep people with dementia safe and independent. Yes it is an obvious idea but it has not been thought of before. I will make cards and labels for anyone who needs them and cannot make them. This service is also Free of charge but a donation is always appreciated although never expected! Even Paul Burstow commented on Twitter that he thought they were a great idea. Room thermometers save lives. I am not an employee of Age UK but seem to be more pro-active than they are ( no offence meant) in promoting their free life saver! Over the last 4 years, I have sent out hundreds upon hundreds with lots of positive feedback from recipients and their families. Please use my contact form at the top to request one for someone elderly who would benefit from one. “Operation Christmas Dinner 2016 !” last Christmas my husband and I cooked and delivered 10 fresh Christmas dinners to elderly people living alone who would no have had one. 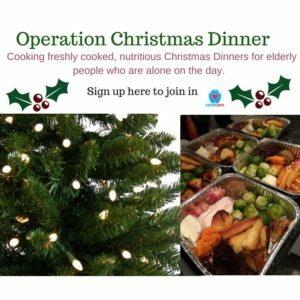 Sharing this on social media resulted in lots of people wanting to do the same in their area launching “Operation Christmas Dinner”. So far we have nearly 30 willing volunteers across the UK joining my husband and I cooking for the elderly this Christmas. 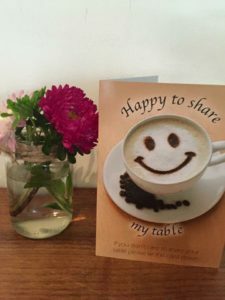 Happy To Share – an initiative to encourage people to share a table with others in order to promote conversation and reduce loneliness in the elderly (and not so elderly). This project was awarded funding by Recovery Devon. With huge thanks to InkPress in Exmouth who produced and printed 5,000 cards free of charge leaving me only to pay for laminating. A voice for someone who struggles to express themselves. This is an incredibly simple sheet I designed for someone who was unable to speak. I know there are products available to help, but these are often small cards on a key ring. If I wanted the loo in a hurry or was terribly thirsty, I would find it frustrating to have to hunt throught to find the right picture – wouldn’t you? I started making this one sheet and was then inundated with requests for them. We can all make a small difference to make a big difference to the lives of the elderly. What can you do?